Fall is quickly approaching and a lot of the fun of it is putting clothes back on! Fall fashions are so much fun and Blumarine’s Winter Collection is no exception. These are my personal favorites from the collection. The winter whites and warm neutrals are a refreshing alternative to dark colors for winter. I’m especially fond of the 3/4 length boucle sweater that looks SO cozy and chic. Also, the winter white textured dress with a boucle, fringe effect bottom and the matching zip up sweater coat… Yes Please! 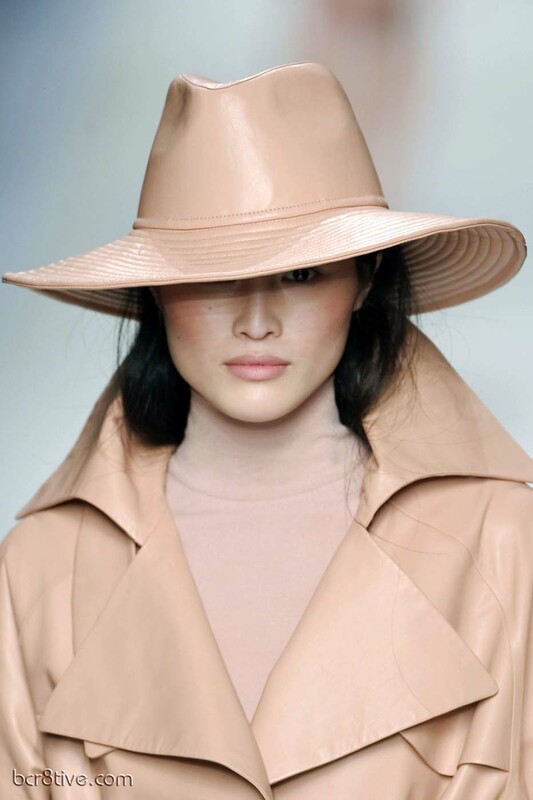 I’m also a very big fan of the soft touch, full length over coat in a warm and flattering neutral flesh tone. So many day to night, mix and match pieces! The metallic florals used in the Bluemarine Ad Campaign are also extra pretty. Visit Blumarine on their Official Website or on Facebook. See the Full Collection and the Runway Video on Vogue.